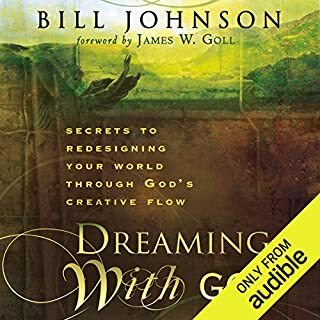 I don’t consider myself a prophetic dreamer but this book made me hungry for what God has dreamed for me and my generation!! This book just made a contender out of me! Have your way Lord!